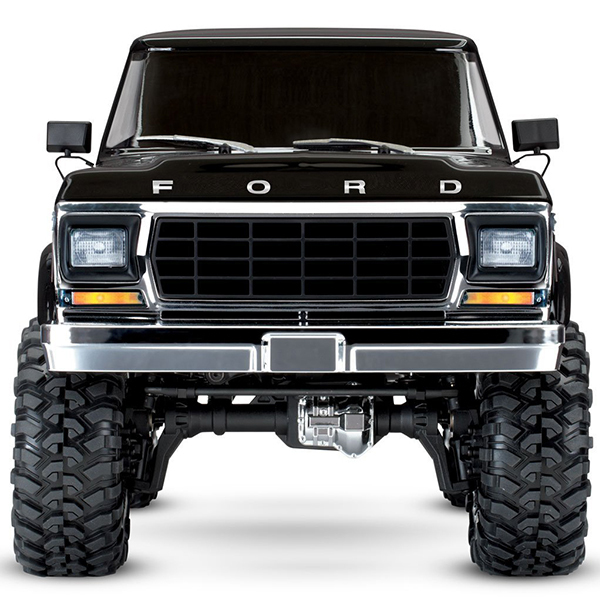 Originally introduced in 1966 as a 4×4 compact SUV, the Ford Bronco matured as a full-size truck in the late 1970s, cementing its status as a rugged off-roader. 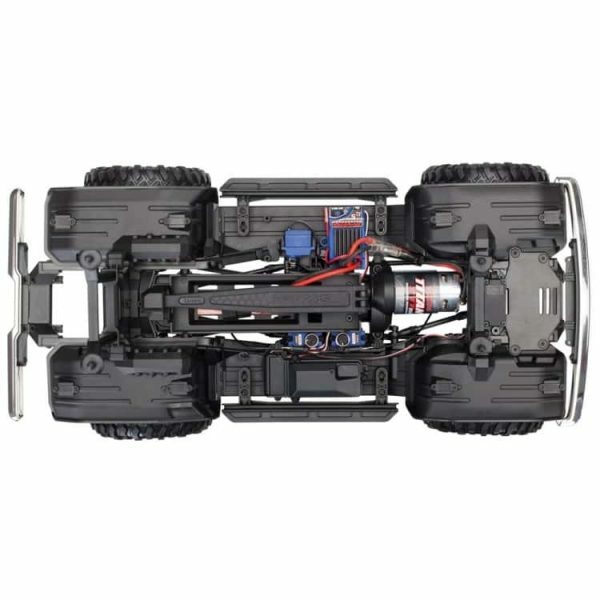 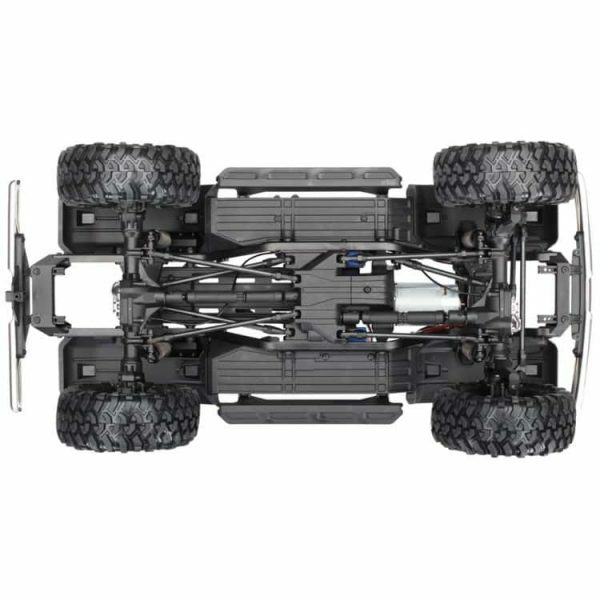 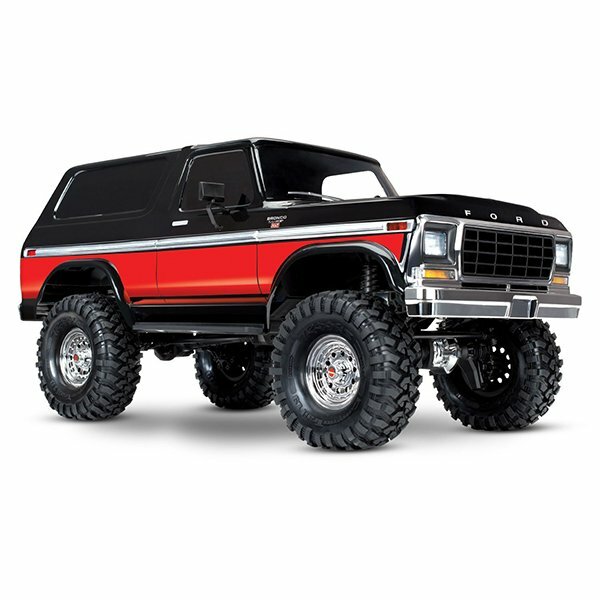 Traxxas honors the classic 1979 Ford Bronco with this beautifully detailed and faithful reproduction mounted on the incredibly capable TRX-4 chassis. 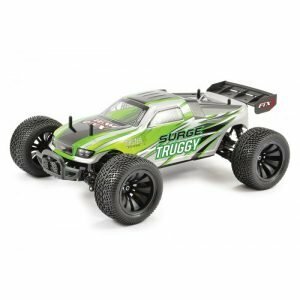 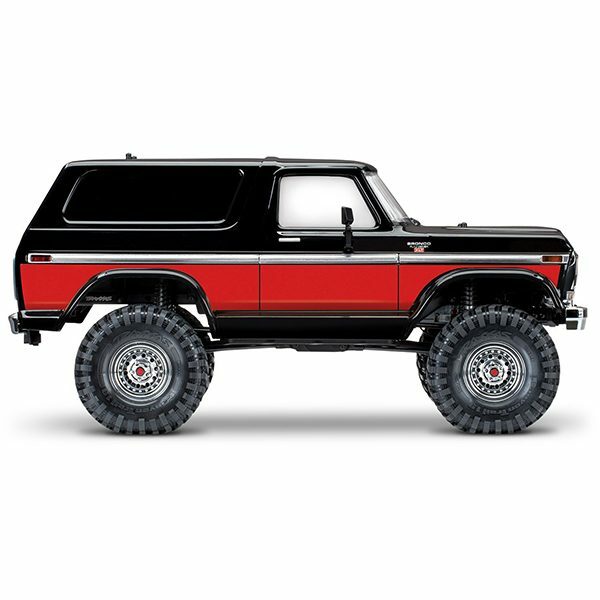 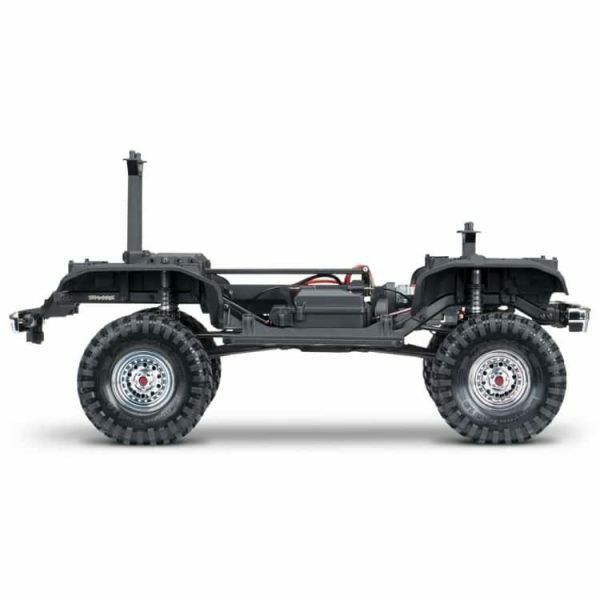 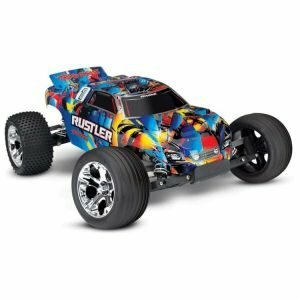 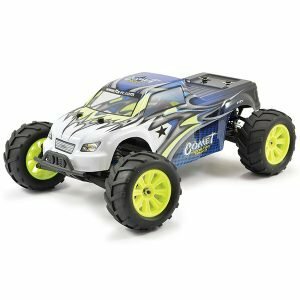 From the chrome wheels and bumpers to the gorgeous Sunset or red graphics, the TRX-4 recaptures the Bronco’s iconic era with the toughness and technology that could only come from Traxxas.